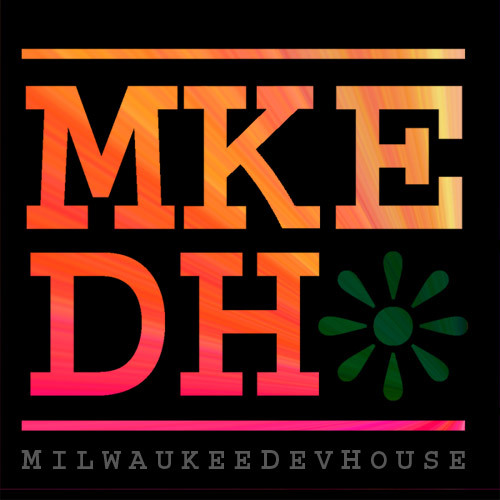 See Also: MilwaukeeDevHouse5 – Hack the Bucket! and BarCamp ReCap at Web414 and maybe even Design Inspiration. Come ready to think, discuss, and take action… Your ideas? We want them! Posted on Thursday, December 2nd, 2010 at 10:50 pm. Subscribe to the comments feed. Both comments and pings are currently closed. Post on your own blog.